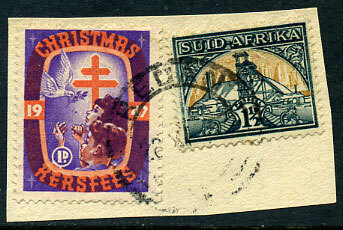 26 XI 47 on SA 1½d with 1947 1d Christmas seal piece. 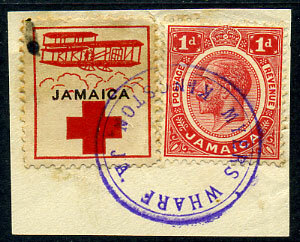 26 XI 39 on re-joined split perfs. 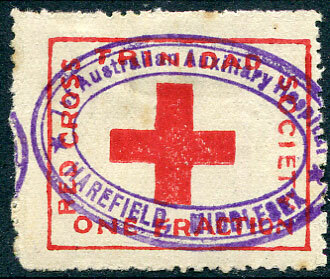 bilingual horiz. 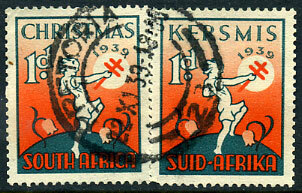 pair 1939 1d Christmas label.